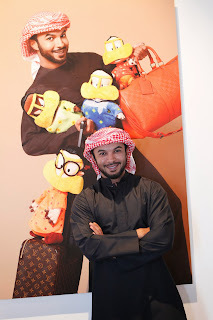 Today Louis Vuitton is celebrating its 30th Year in the Middle East. 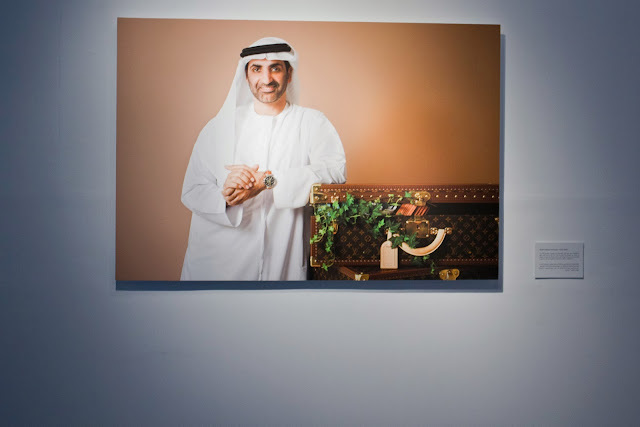 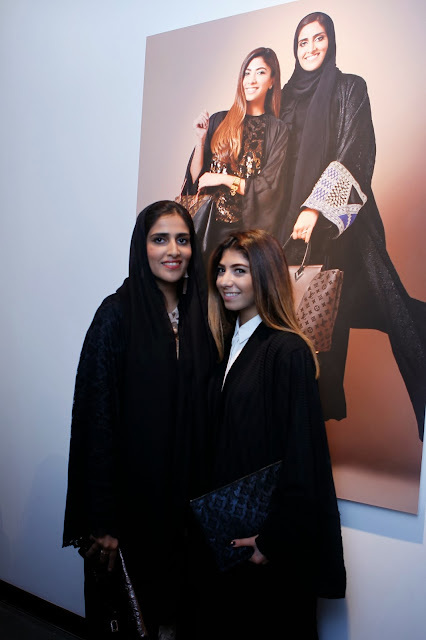 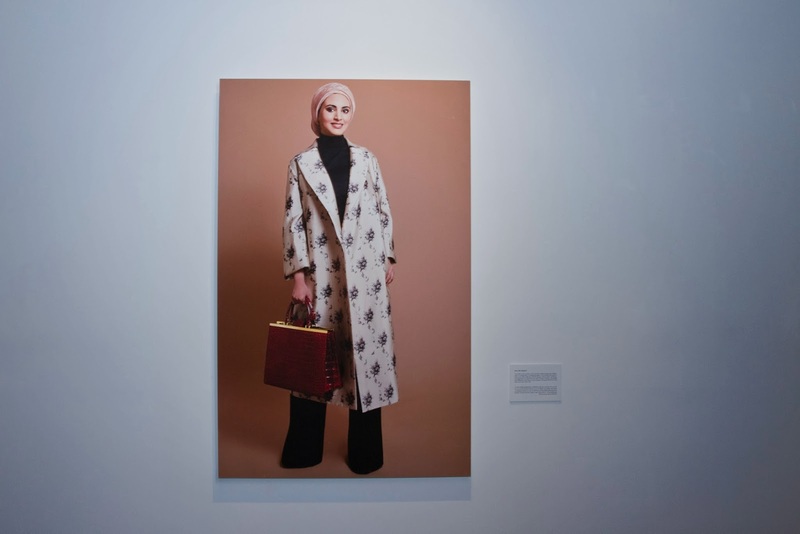 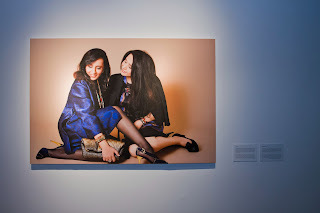 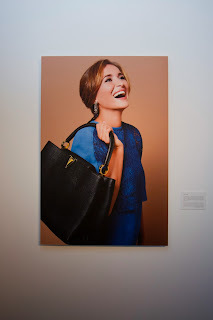 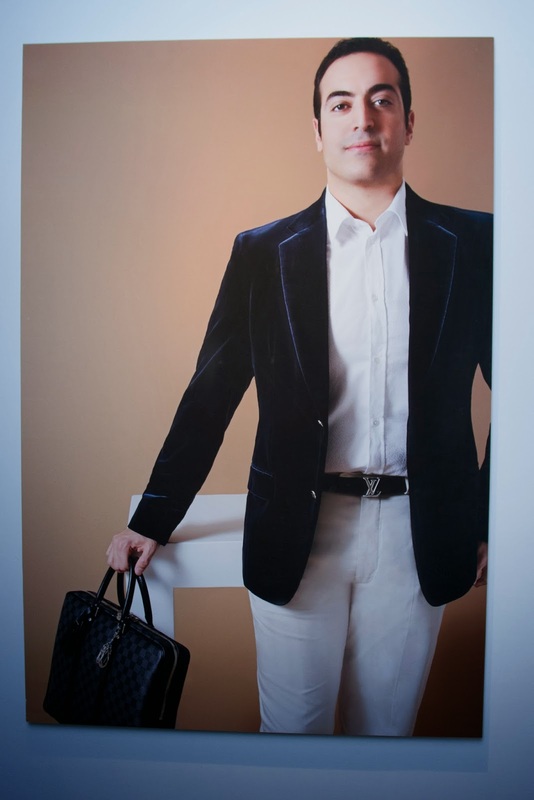 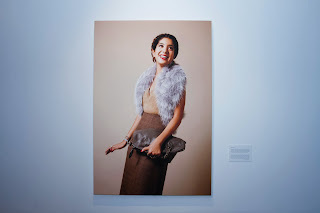 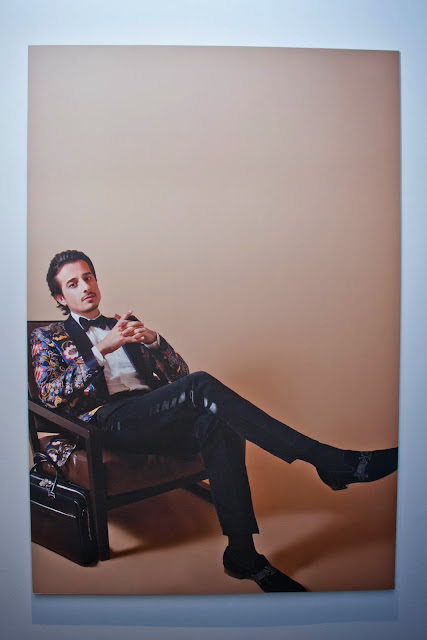 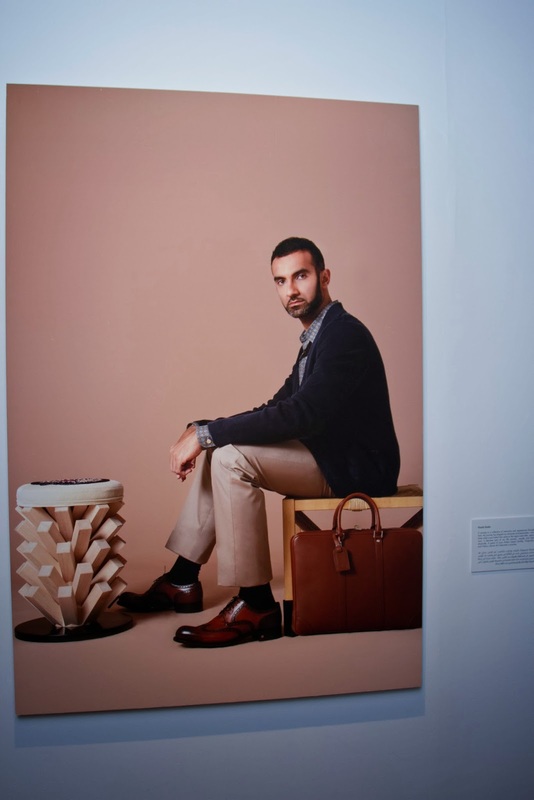 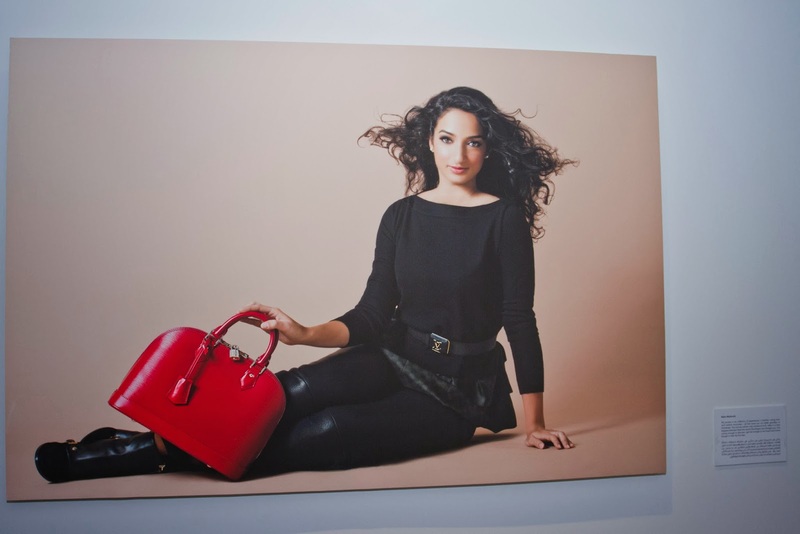 As a celebration of the Maison’s journey in the region and in collaboration with Hia Magazine, some outstanding personalities of the Middle East participated in a photographic essay with their Louis Vuitton products as companions. 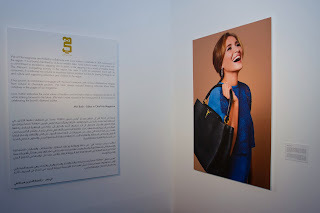 express in this photographic work their own personality set by their personal journey and accomplished by the Italian photographer Giovanni Squatriti. 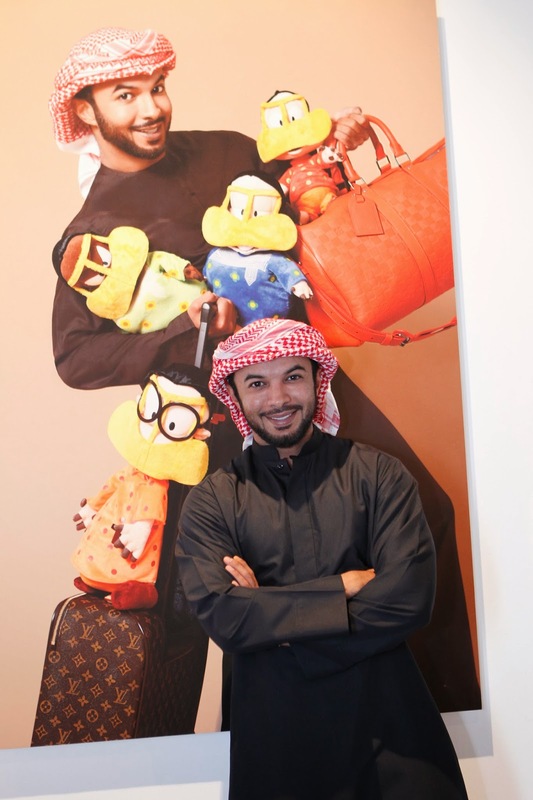 “Our first store in Middle East opened in Kuwait in 1983, thanks to the generosity and welcoming of the local society we are present today in Saudi Arabia, Lebanon, Bahrain, Jordan, the United Arab Emirates and Qatar. 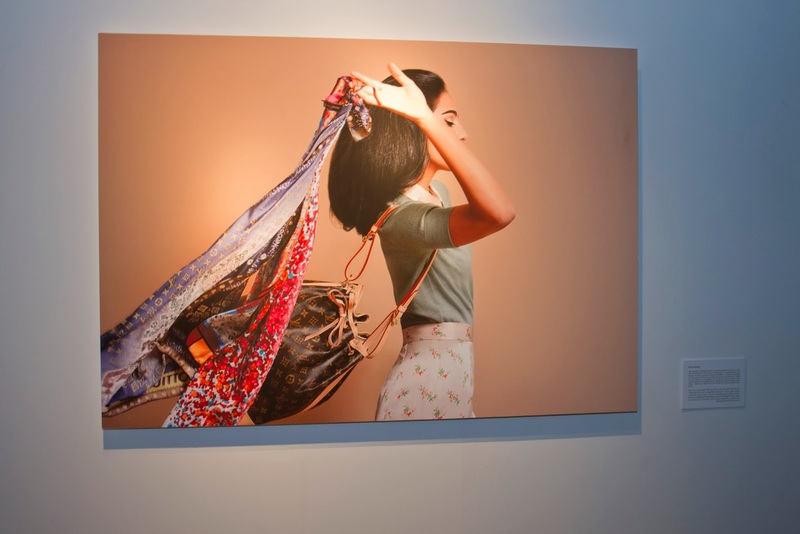 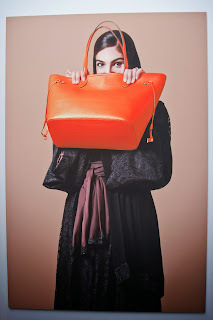 Just like Louis Vuitton, the Middle Eastern community embodies the same values of tradition and history all while looking forward to the future. 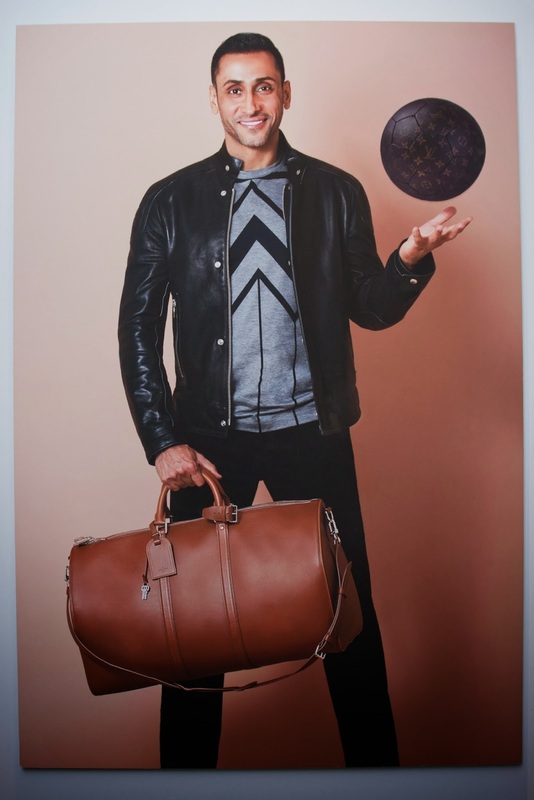 Travel is a fundamental and defining value of Louis Vuitton for more than 150 years. For us, travel is much more than the physical act of going from one place to another or the discovery of a new destination. 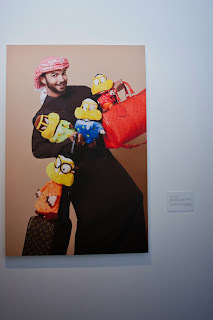 Travel is an emotional and cultural experience a journey itself. 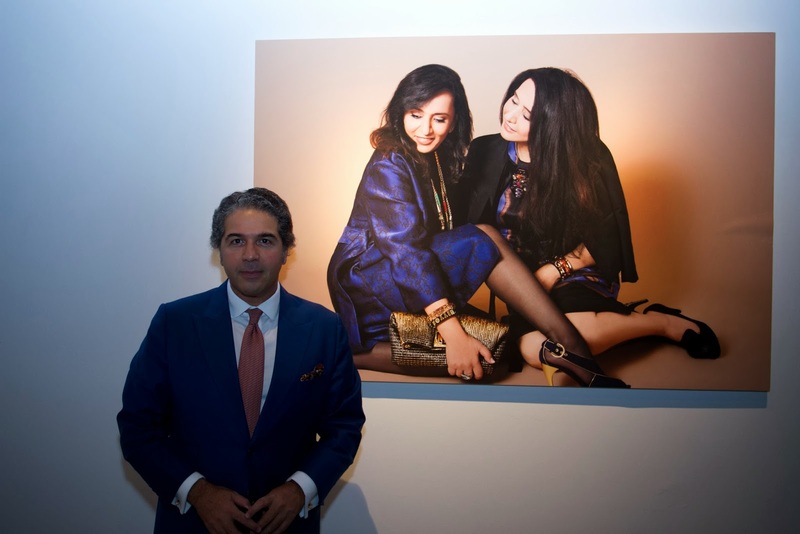 We are thankful to all of the personalities who have participated in our project in collaboration with Hia Magazine and have shared their personal journeys with us” comments Roberto Eggs, President of Louis Vuitton Europe. 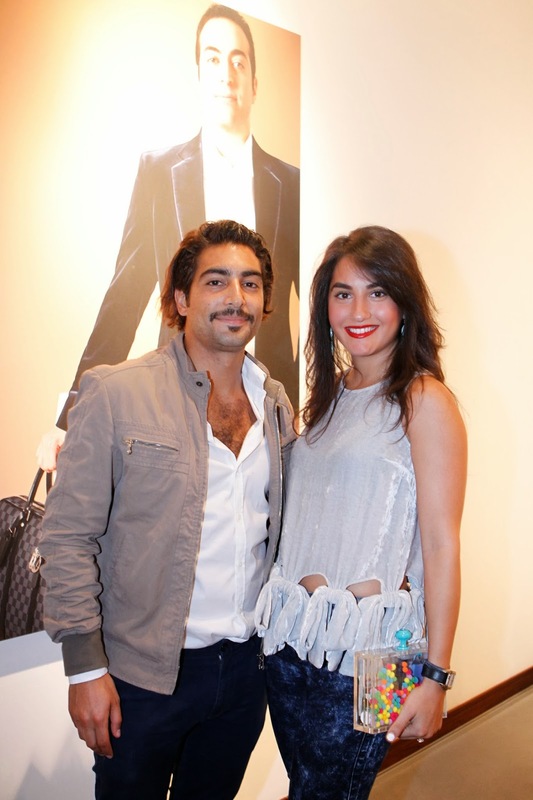 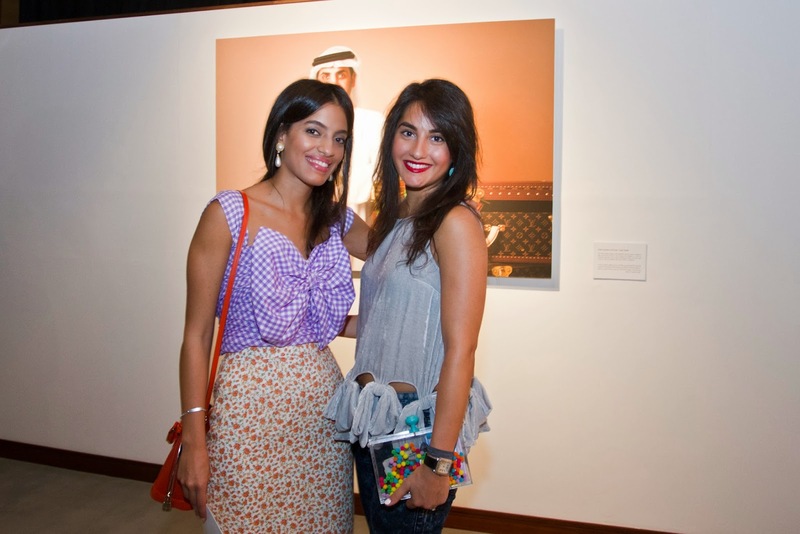 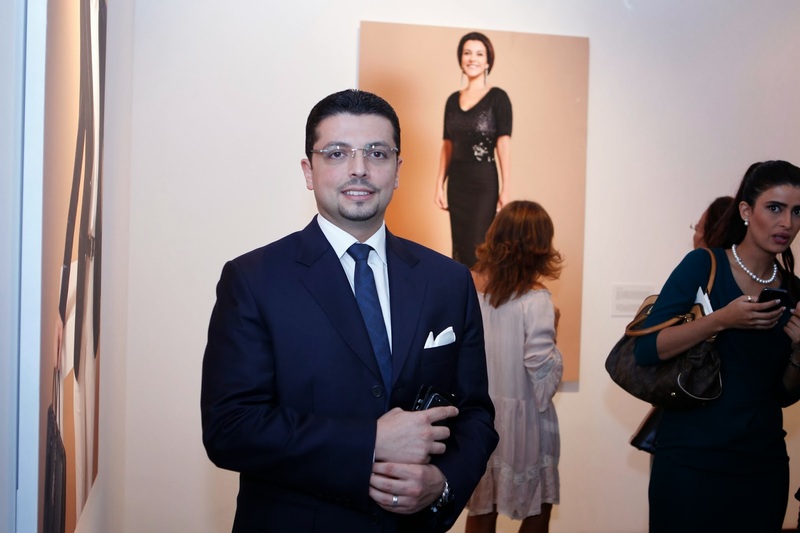 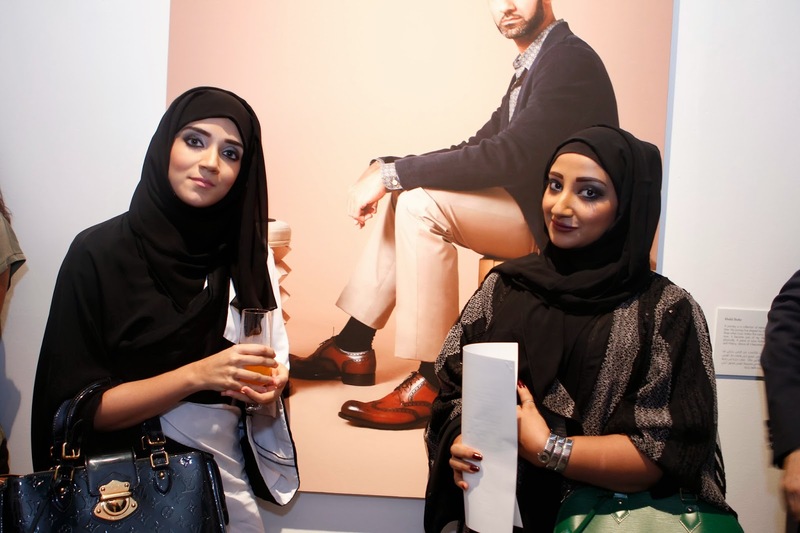 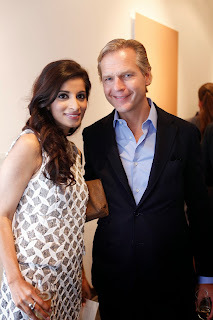 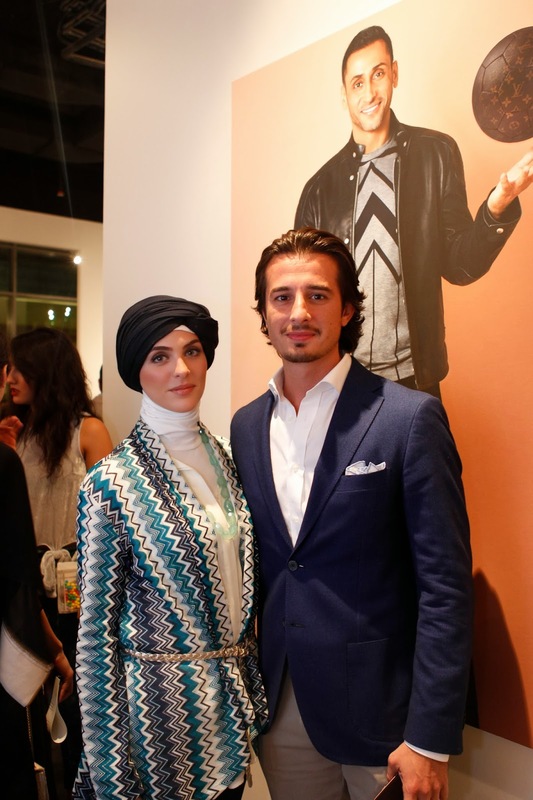 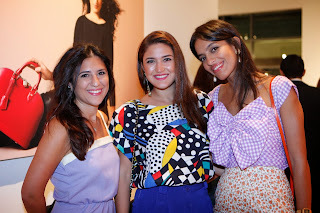 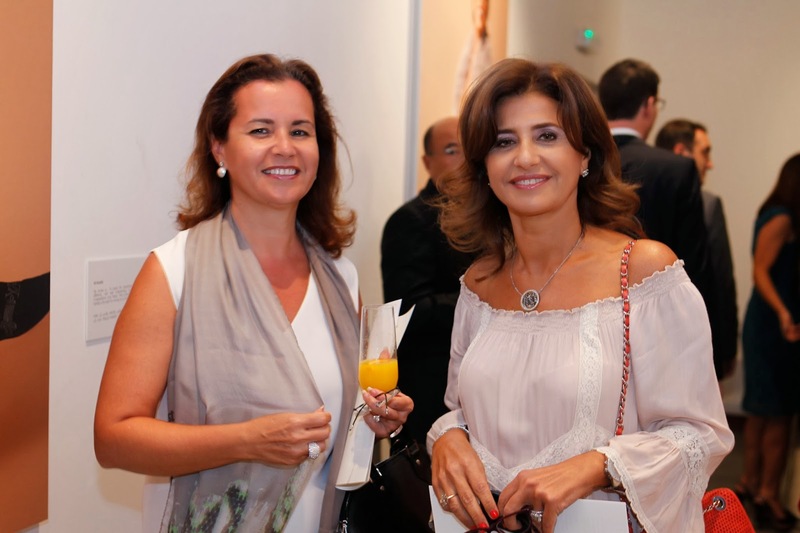 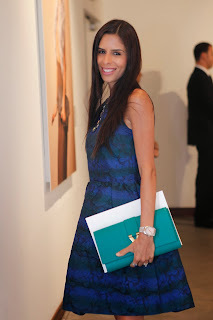 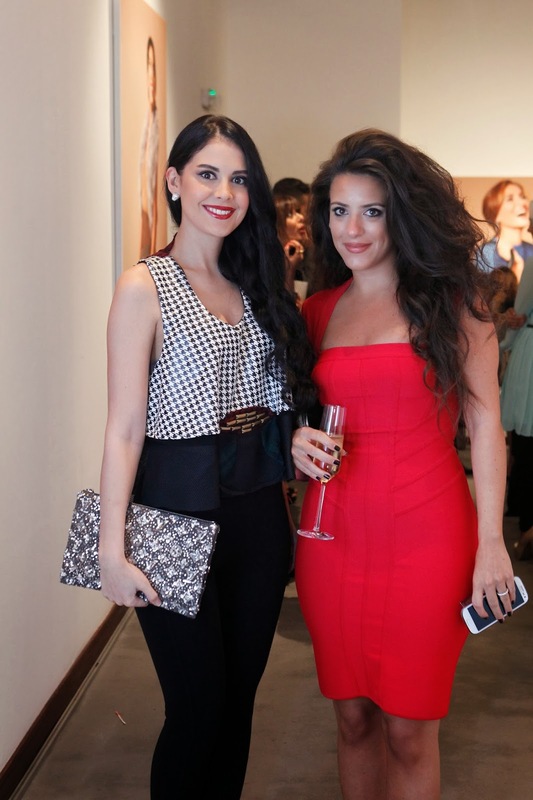 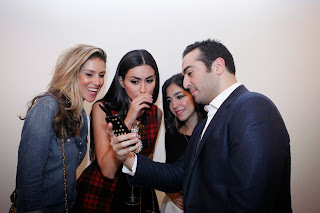 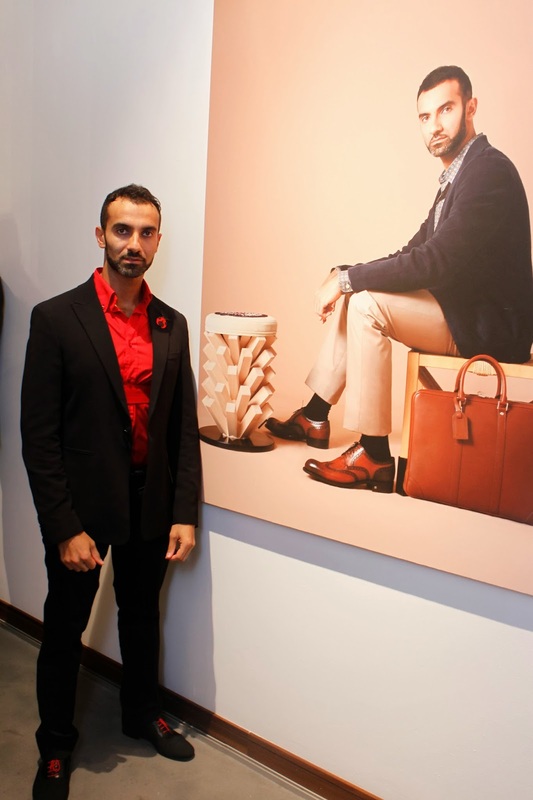 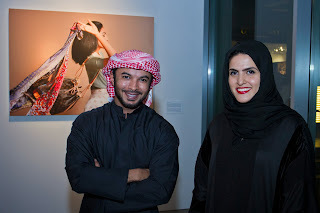 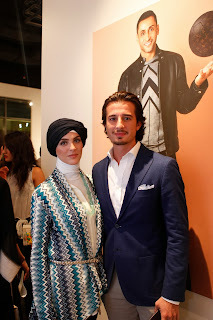 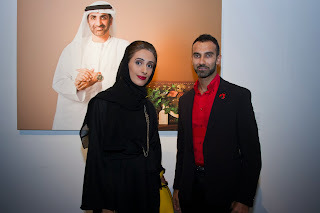 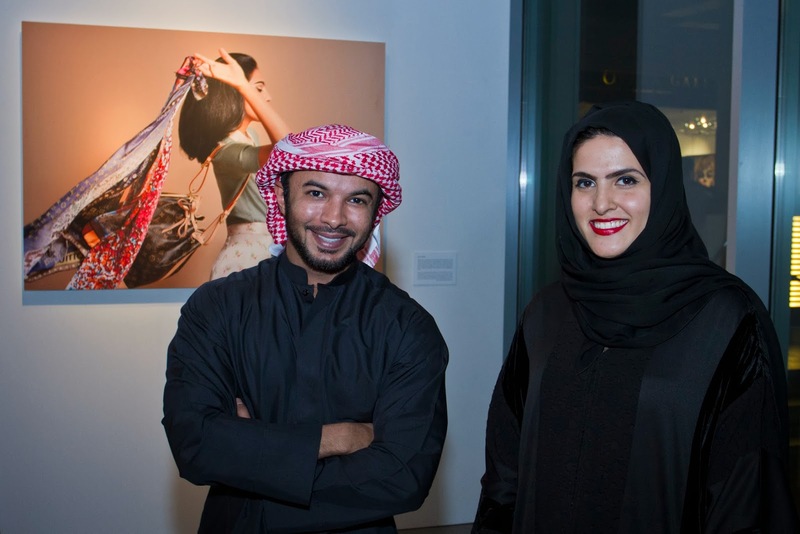 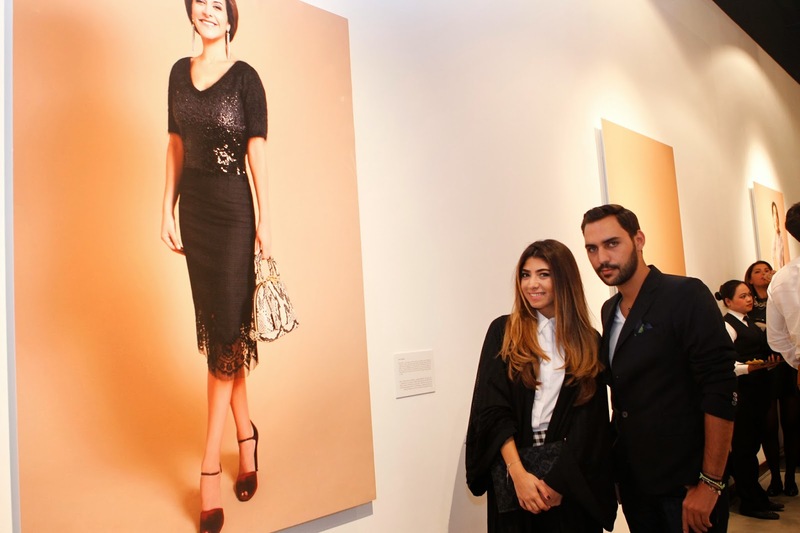 The photographic essay was launched with a special VIP preview at Cuadro Gallery, DIFC, on November 12th 2013. 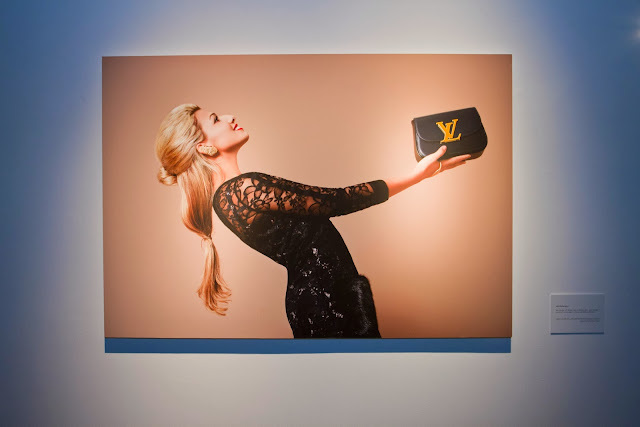 Visitors will be able to view the exhibition of images at Louis Vuitton, The Dubai Mall until 23rd November 2013.